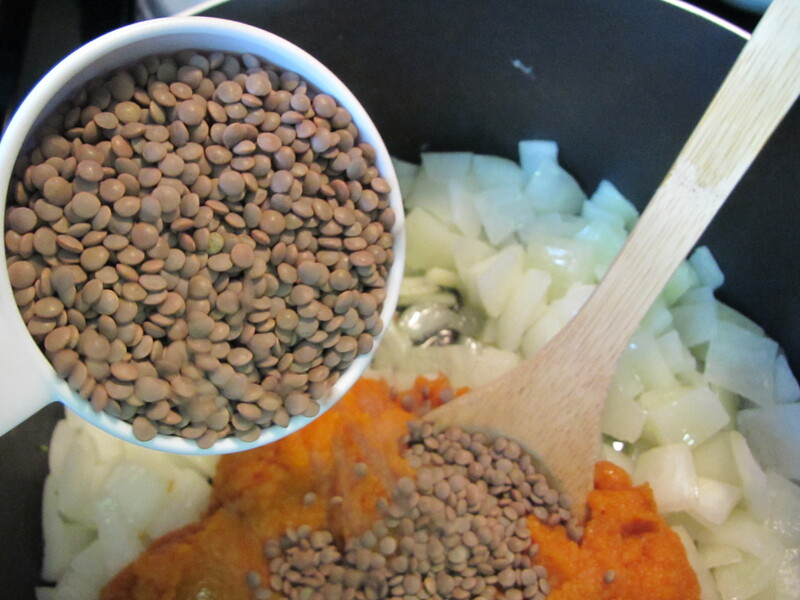 An odd couple I know, but somehow pumpkin and lentils combined turn into a delicious and healthy soup. I used canned pumpkin this time, but I am hoping to try fresh pumpkin when my market reopens for the summer. The best part about this soup is that it is easy to make and freezes well. 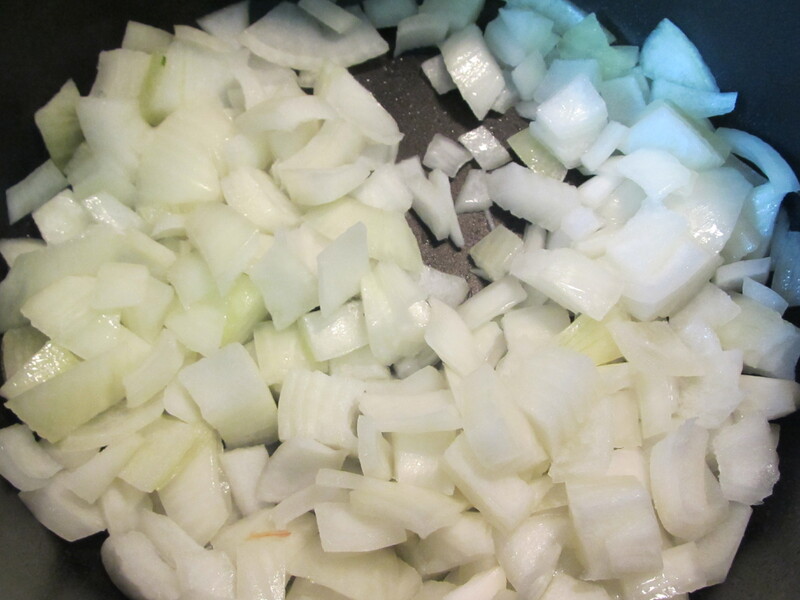 Saute onion in dutch oven or soup pot. 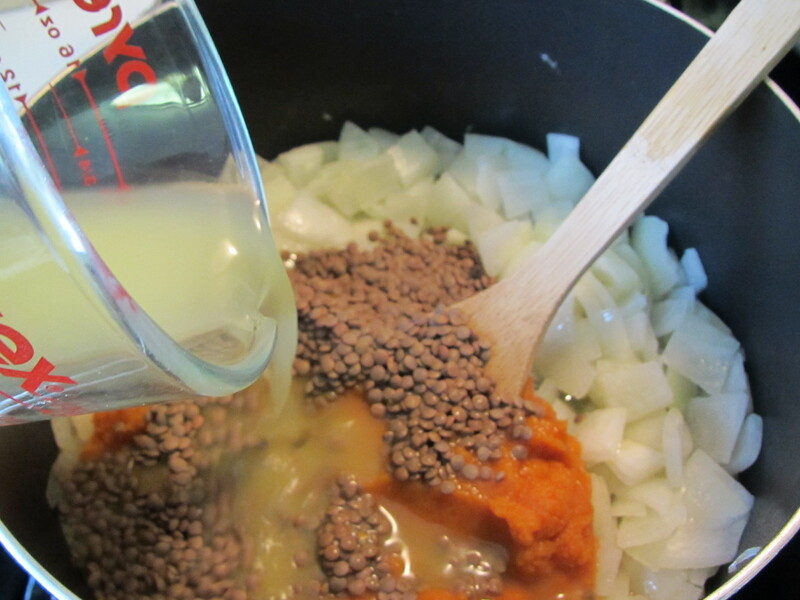 Then add pumpkin, oil, lentils, chicken broth, and spices. I used only 2 tablespoons of oil to decrease calories, but sill get the flavor. I didn’t have any hot sauce to add, so my soup was a milder version. 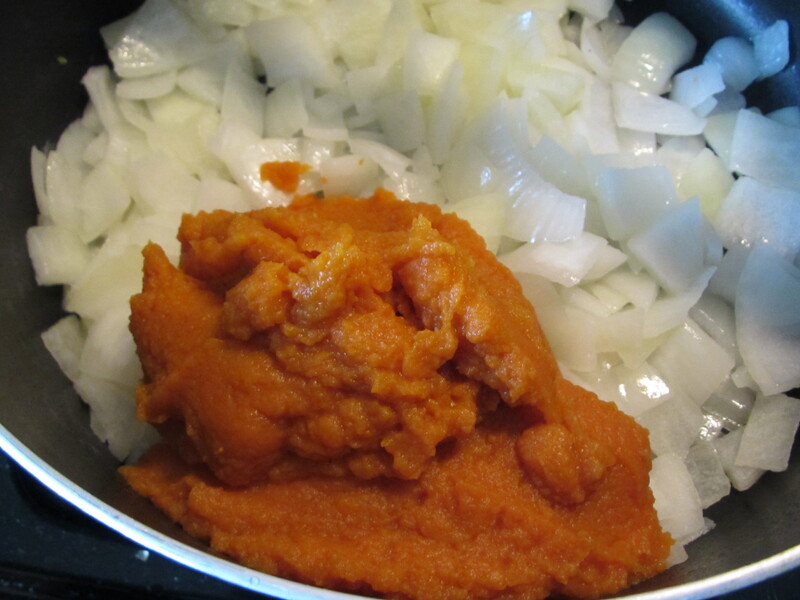 Bring to a boil and saute for 35-45 minutes. The recipe says that blending is optional. 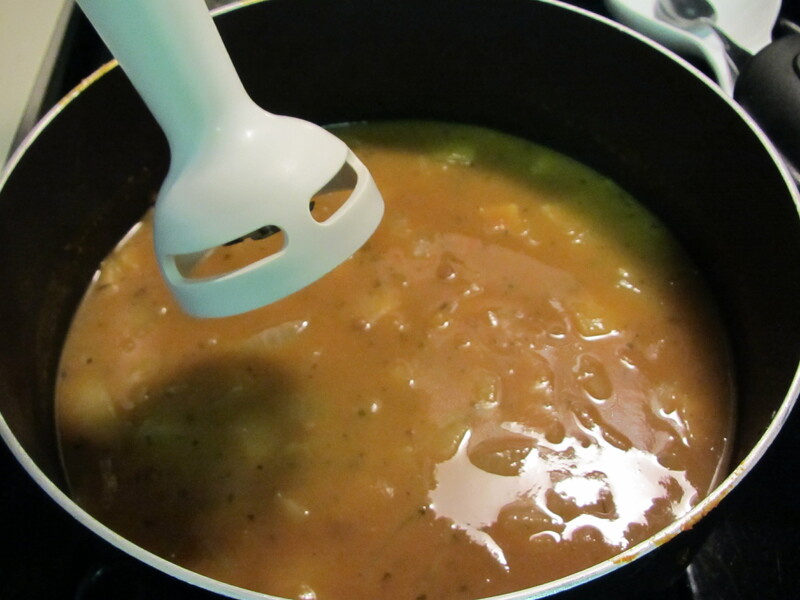 I used my immersion wand to blend the soup. The soup is very hearty and tastes fabulous! I reheated mine with some feta (which I just started eating 2 weeks ago) and it was amazing! And for your WW’s out there, it is only 2 points plus per cup. 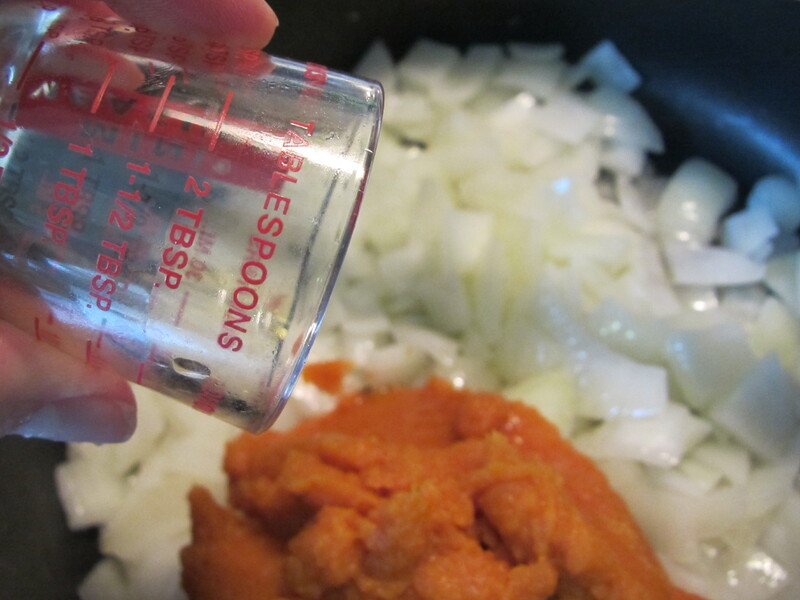 So this post has run amuck…no idea why things are posted where they are, so tune in for the recipe on the next post!! !